Majili which got released on April 5th has turned out to be gold at box office. The film has come in as a lifeline for distributors and exhibitors who are in dire state with string of unnoticed films at box office. 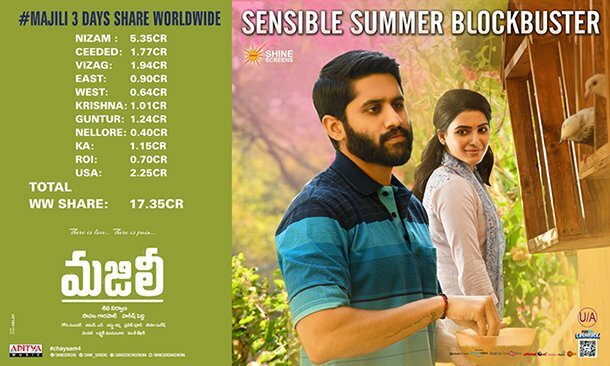 Majili is turning out to be highest grossed movie in Naga Chaitanya’s career. Majili is second outing from Shiva Nirwana whose first film Ninnu Kori is also a super hit. Majili has collected Re. 17.35 crores worldwide. 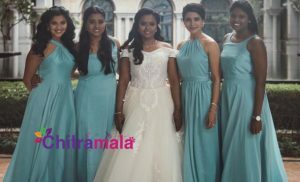 This movie also stars Samantha, Divyansha Kaushik as female leads. 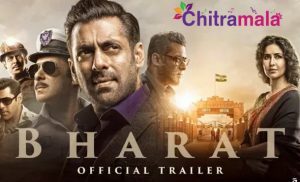 As per trade pundits, the film has been sold for 21 crores and all the involved parties will enter profit zone in a couple of days. In US too, the film has crossed half million dollars and is racing away for 1 million.